Need Fast Dependable AC, Plumbing or Electrical Repairs? 200+ Fully Stocked Trucks to Serve You! 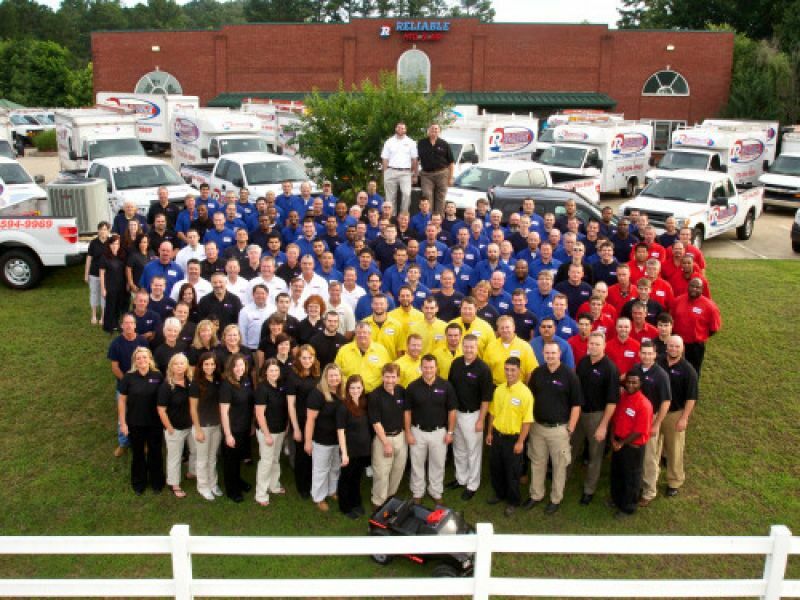 Over 3,000 Five Star Reviews, 200 trucks on the road and 300 technicians. 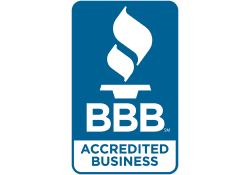 We repair, replace and service air conditioning systems, furnaces, plumbing, water heaters, and more. No job is too big or small. 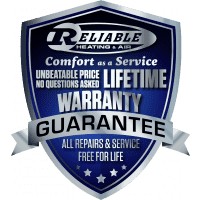 Get Energy Efficient Heating & Cooling Systems, Water Heaters, Tankless Water Heaters & Generators • NO Money Down • Low Monthly Payment • FREE Installation • Tune-ups • Future Repairs • 24/7 Emergency Service • NO CHARGE EVER! 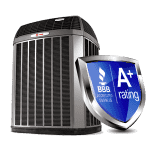 Our certified cooling technicians are here to help with any AC Repairs, AC Diagnostics and AC Replacement. Get a FREE in home NO obligation estimate today. 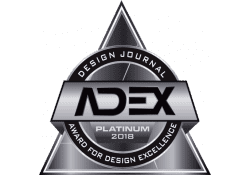 Only 3 companies in the state of Georgia are Certified Heat Exchanger Experts and we are one of them. 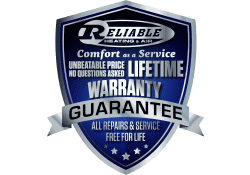 We can find any furnace crack and recommend furnace repair or furnace replacement. 24/7 plumbers on call for any plumbing issue or emergency. Water line repairs, minor plumbing issues, major plumbing issues, new toilet installation...just call us. 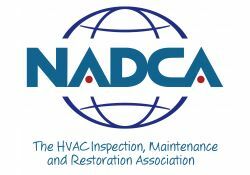 Reliable is National Air Duct Cleaners Association's (NADCA) Certified. 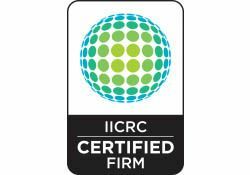 This provides our customers with the only recognizable industry standard in the cleaning process. Need new wiring or repairs to existing wiring throughout your house? 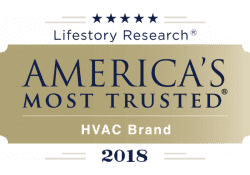 Attic fan installation? New circuit breaker panel? You name it our electrical dept can do it. 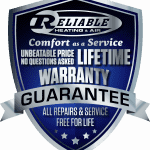 Reliable has more home service coupons than any other home service company. 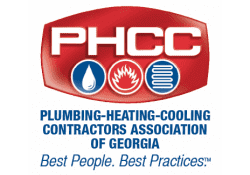 From toilet replacement coupons to whole home heating and cooling system coupons. Get a deal today. 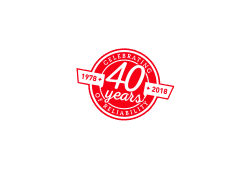 Serving Metro Atlanta Area Since 1978! 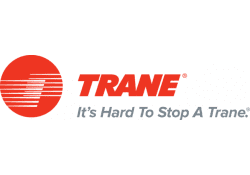 We are the Nation's #1 Trane Dealer. All repairs have a 1 year warranty. 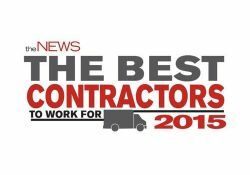 With over 200 trucks and 300 technicians...we can get to you fast. Never any after hours or late nite extra trip charges. 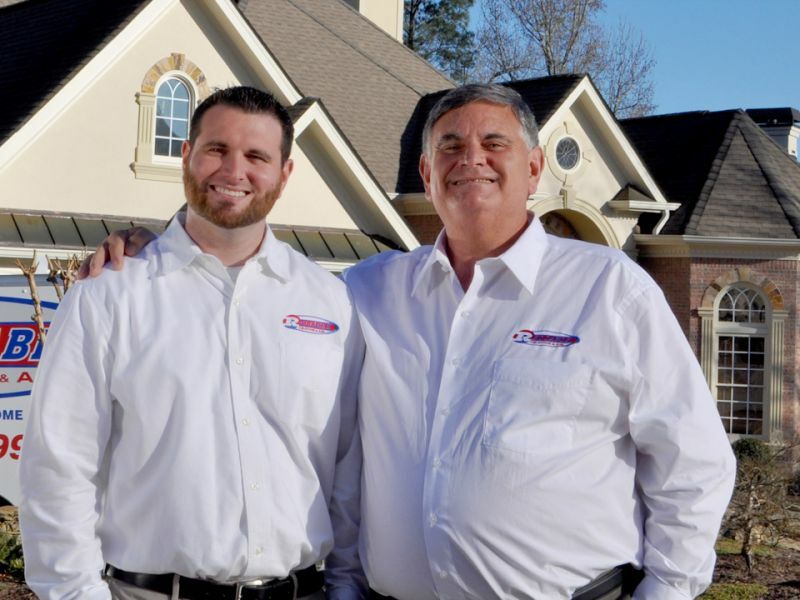 With locations in Kennesaw, Grayson and Fayetteville, Georgia we can offer prompt service to the entire Metro Atlanta area. Skip the Loan and Save your Cash! 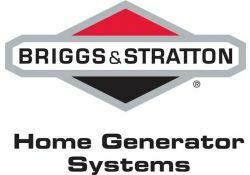 Pay Nothing Upfront and Get Free Repairs & Maintenance for Life on a New Heating & Cooling System, Water Heater or Generator. 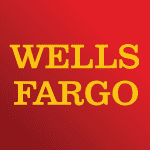 The Wells Fargo Home Projects credit card brings you a revolving line of credit you can use over and over again. Our comfort consultants will walk you through the process. Instant approval is often available.